This new feature of Facebook helps developers showcase their apps and also helps users find Facebook compatible apps they can use on their smartphone. 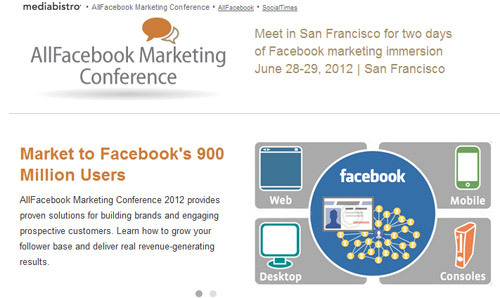 All you do is go to the Facebook App Center at: http://www.facebook.com/appcenter. 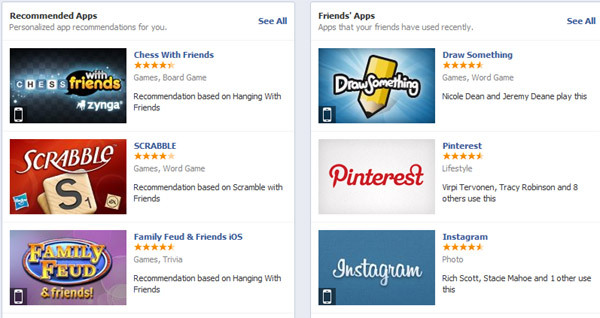 You’ll see a list of recommended apps and apps that your friends are using. You can search through games and other apps. Once you find the app you want to download, just click the “Send to Mobile” button. If you have push notifications turned on for your Facebook app, you’ll receive a notification that the app is available for download. Then when you open your Facebook app on your phone, you’ll see the app listed on the menu. Click the app and your phone’s app store will automatically open, so you can download the app. On June 6, 2012, LinkedIn announced publicly that may have suffered from a security breach that compromised the passwords of many of its members. On June 9th, they confirmed that the security breach definitely occurred and may have effected up to 6.5 million users. They say they are working with the FBI to track down the criminals involved. LinkedIn says that they have disabled the passwords of members they believe to have been at risk. LinkedIn does not believe that the actual accounts have been breached because of the stolen passwords. According to Rapid7.com, many of the passwords that were cracked were simple words like “link”, “god”, “work” and number patterns like 1234. As mentioned, LinkedIn has disabled the passwords on the accounts they believe have been breached. You should have received an email notification on how to reset your password. NOTE: There are no links in this official email to help protect you from phishing attempts…you should never follow links in an email to reset your password if you didn’t specifically request it. Instead, if you got the email from LinkedIn. You should open your browser, go directly to LinkedIn.com and then follow the instructions on resetting your password. Go to https://www.linkedin.com/uas/request-password-reset?trk=pwbanner – to reset your password. You will then get a notice that tells you to check your email for a password reset link. Once you’ve clicked the link in the email, you’ll be taken to a page that asks you to enter and confirm a new password. Click “Reset Password” when you’re finished and the process will be complete. You will see the message below on the screen. You will also receive an email confirmation of the reset. Use different characters and not just letters. Capitalize a letter or two in your password. Avoid keyword patterns like 1234 and qwerty. Avoid using a simple word or phrase that is easy to guess and never use a single word. Always create a new password for each log in you create. 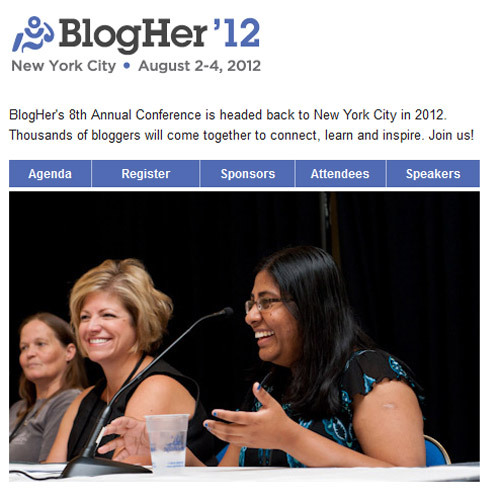 You may have noticed that in the past few weeks, you started receiving digest-type emails from Twitter and Pinterest. While these emails may contain some information that is useful to you, they may have come as a surprise. This guide shows you how to to opt out of these emails if you wish to. The digest also includes what they call, “also features the most engaging Tweets seen by the people you follow, even if you don’t follow those who wrote them.” You can click through on these and see the details of who retweeted or favorited those tweets. If you want to opt out of these emails, simply go to your notification settings. At the bottom of this page, you’ll see the settings for “Updates.” The weekly digest is the bottom option. Uncheck that box if you don’t want to receive them. Don’t forget to click “Save Changes” when you’re done. Your Weekly Stats: How many people started following you and who they are. Pins You’ll Love: These appear to be popular pins from people that you follow. Don’t forget to click “Save Settings” when you’re done. One of the more perplexing problems for the social network, Pinterest, is attributing images to their source. To help in this regard, Pinterest has announced improved and automated attribution for Flickr. They also noted on their blog, that they are rolling out similar features with Behance, Vimeo and YouTube. 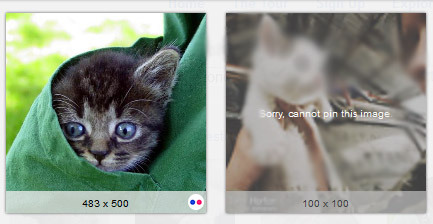 If you go to Flickr and do a search for “cute kittens” for example, and then you use your Pin It bookmarklet to choose an image to pin, a few things happen. First, Pinterest will show you which images cannot be pinned because their creators have chosen not to allow sharing on Pinterest (we’ve blurred the image that can’t be pinned). When you choose an image that can be pinned, Pinterest will automatically include a pin link that shows the image as coming from the link you found it at. A description of the pin is also automatically added that includes the photo’s description, the creator’s Flickr username and it’s source (Flickr). This information can be edited or deleted, allowing you to crete your own description. And Flickr, links to well…Flicker.com. All in all, this creates a more sure way for image creators to receive proper attribution for their work. There is no indication on when other attribution integrations will be released, but Pinterest has announced that they’re coming. If you’ve set up Admins for your Facebook, you’ll know that previously every Admin had full control and access of your Page. 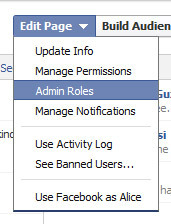 Facebook has now defined specific roles for Admins that you can pick and choose. You can either edit an existing Admin and change their role or create a new Admin and specify their role. 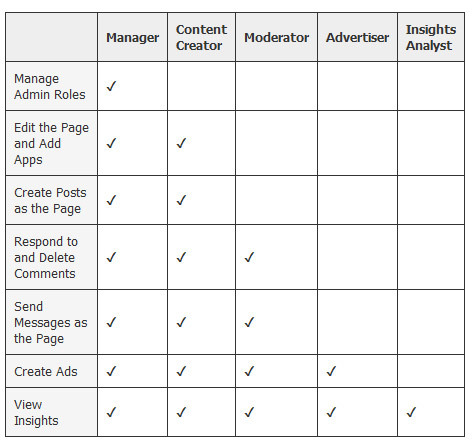 You can choose from Manage, Content Creator, Moderator, Advertiser, Insights Analyst. Now you can make sure that your Admins only access the areas of your Page that you want them to. 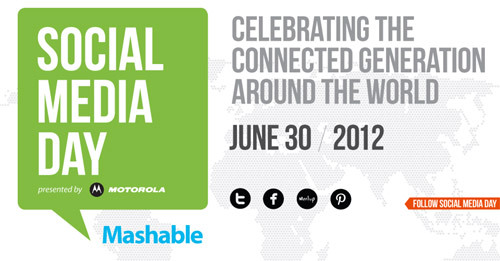 If you’re looking for some fun and informative social media events to attend, we’ve got you covered. Here are a few you might consider over the next couple of months. 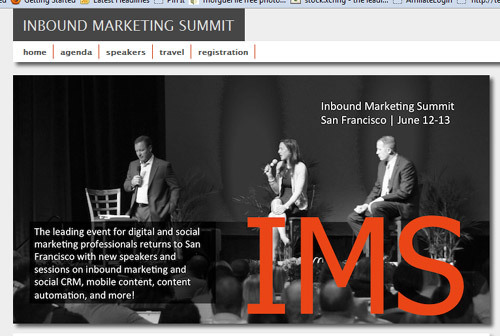 Speakers: Kare Anderson, Chris Brogan, Kevin Akeroyd, Rick Bakas, Eric Boggs and more. Speakers: Representatives from large companies including Whole Foods, Citi, The Gap, Comcast, McDonalds, Adobe, Lego, New Jersey Devils and more. 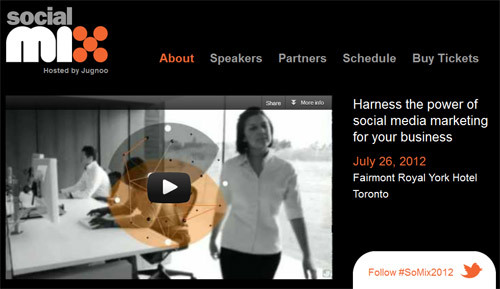 Speakers: Representatives from eBay, Walgreens, Whole Foods, EventBrite, Telus, General Mills and more. Speakers: Speaker list is not published, but websites notes that some of the companies that have registered for the conference include The Home Depot, Expedia, CNN, Bing, American Express and T Mobile. Speakers: Representatives from Heineken, Unilever, Expedia, Tom Tom, Nissan, Honda, Nokia and more. Speakers: David M. Adler, Duncan Alney, Brian Bond, Lisa Buyer, Bill Common, Robert Scoble, Peter Vogel and more. Speakers: Anirban Saha, Price B. Floyd, Anna Hill, Laura Pierce, William Woodhams and more. Cost: Early Bird to June 18 is $150. After that, it’s $299. Speakers: A huge list including Adria Richards, Alex Asher Sears, Andrew Wilder, Carol Cain, Cecily Kellogg, Jennifer Armstrong, Laura Galloway, Lynette Young, Melanie Edwards and more. Speakers: Representatives from Boston Market, NCAA, Sports Authority, Warner Home Video and other companies providing social media expertise. Speakers: Sam Sebastian (Google), Mitch Joel and Jack Hanna. Representatives from Kraft, Sears Intel and more. Other featured speakers include Brian Clark, Lee Odden and Michael Stelzner. Here’s a feature that might have many 3rd party applications shaking in their boots. You can now schedule your posts, right down to the minute, on your Facebook Pages and it’s very easy to do. Simply go to your Facebook Page and write your status update as always. In the bottom left corner, you’ll see a clock icon. Write your update, as usual, and then click that clock icon. It will allow you to select a year, date and time for your post. Then click “Schedule.” You can post updates in the past or you can schedule them for the future.